• Lighten up! If you tend to brush too hard, the first step is to admit that you have a problem. Make a point of practicing a gentler touch with your toothbrush – ask your spouse or a family member to watch you brush and remind you when you start bearing down too hard. • Find a new angle. Make sure that your toothbrush bristles are contacting your gums at a 45-degree angle – this can reduce the force of the brush against your gums. • “Power up” with an electric toothbrush. Invest in a quality battery-powered toothbrush, like a Philips Sonicare. These Sonicare toothbrush gives your teeth and gums a steady, consistent and gentle cleaning. You’ll be sure to notice a difference – most people never go back to the “old fashioned” toothbrush after they’ve experienced a power toothbrush. Once I started using my Sonicare I have never gone back to use a manual toothbrush. • Soothe the pain with special toothpaste. Over the counter “sensitive” toothpaste works well. Furthermore, we carry a special toothpaste called Prevident 5000 at our office that works amazing for sensitive teeth. 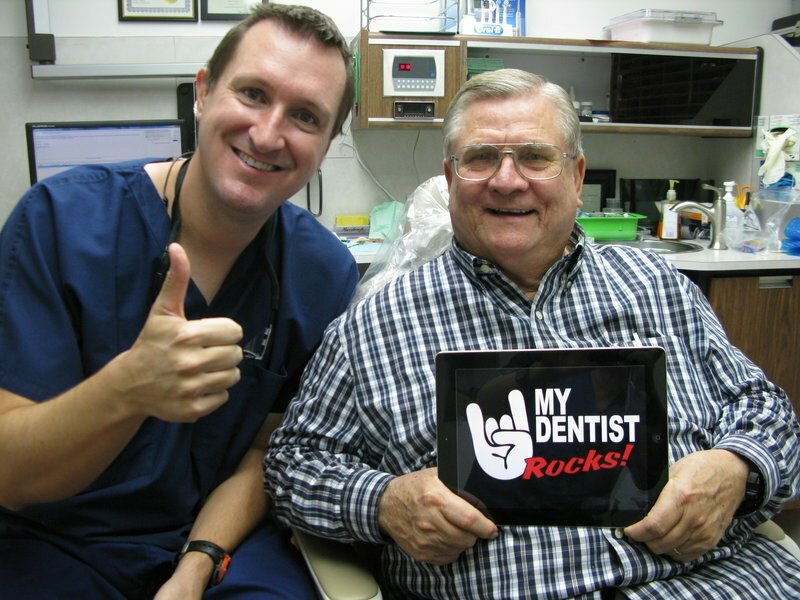 Dr. Nugent is a General and Family Dentist that serves Pasadena, Deer Park, La Porte, Friendswood, League City, and Houston Texas. Visit our office location at 3421 Burke Rd Ste A, Pasadena, Texas 77504. 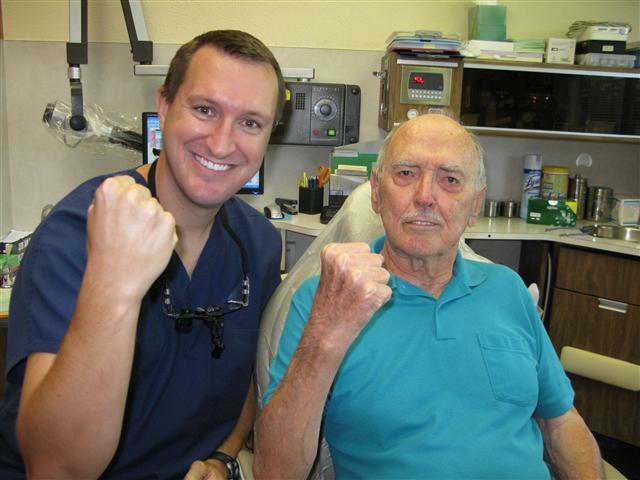 Dr. Nugent has a strong focus on Cosmetic, Family, Implant and Sedation Dentistry.